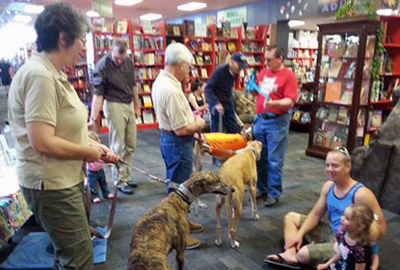 Our volunteers look forward to answering questions and introducing you to our available dogs. 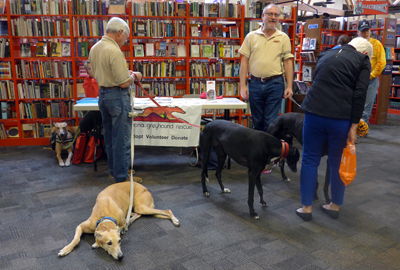 Foster families are also invited to come show off our greyt hounds. 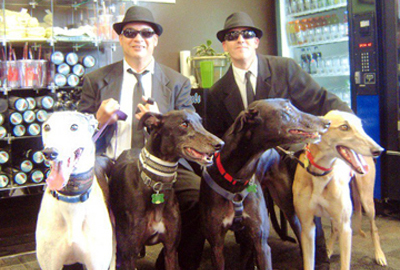 Email web@azgreyhoundrescue.org for additional information. We currently have two regularly scheduled Meet and Greets per month.